If you want perfect, young, supple, glowing skin, you could spend hundreds of dollars on the latest and greatest skin cream. You know the ones. They advertise themselves with all the latest and greatest “science bit” and “advanced technology”. You could do that. But there’s a far better (and cheaper) route to great skin, and it all comes down to your nutrition. 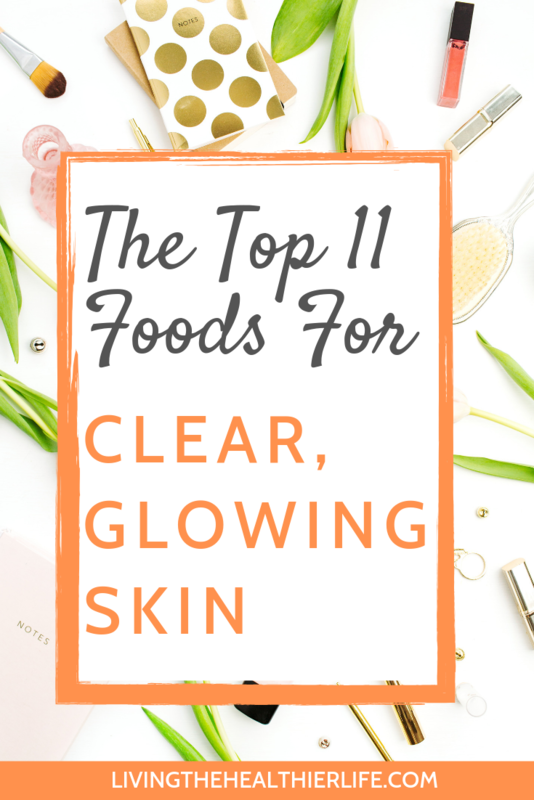 Here’s a list of the 11 best foods you need to including in your diet for beautiful, glowing skin – whatever your age. Mackerel is such an underrated fish – delicious cooked in foil with a bit of lemon and salt, and with some fantastic health benefits that will have a huge impact on your skin. Why? 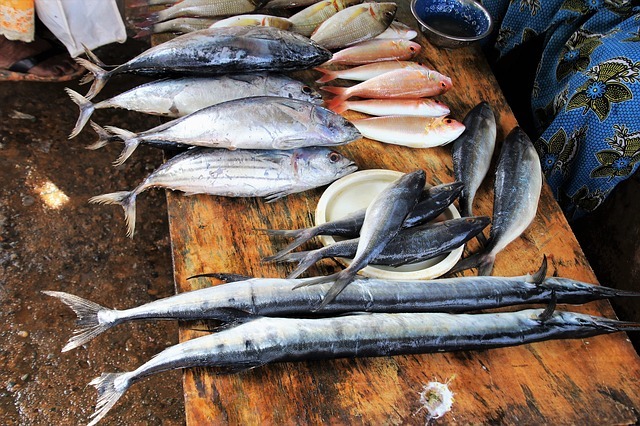 Well, as with other oily fish, mackerel are one of the best sources of omega 3 fatty acids. Omega 3 is essential for good health, and has the added benefit of helping keep your skin plump and supple all year round. Ah avocados, the most fashionable of foods. And with good reason. 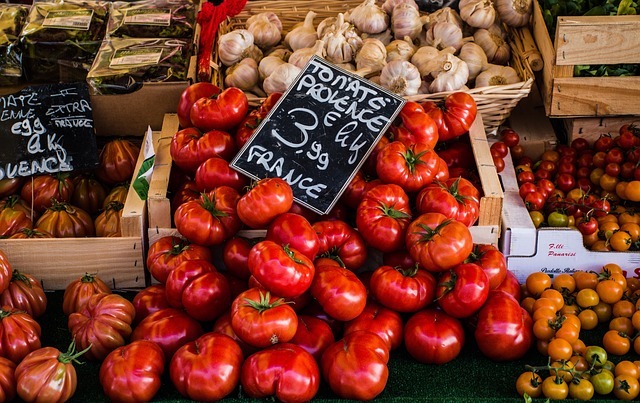 We all know how great they taste on some granary toast with some slow-roasted tomatoes, don’t we? But what about their health credentials? 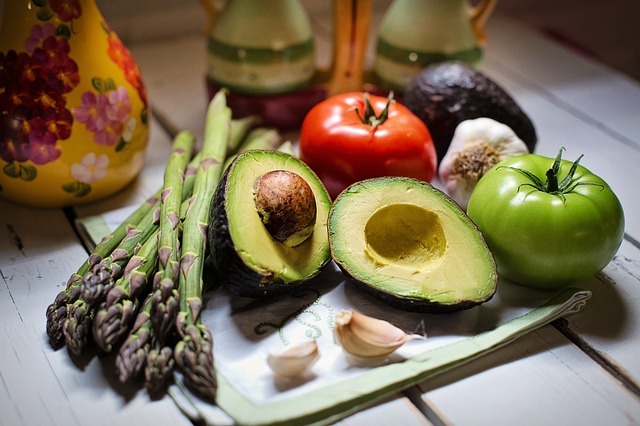 Well, avocados are a fantastic source of vitamin E, which you’ll probably notice is an ingredient listed in many face creams. It helps the body – and skin, right free radicals which cause so much of the damage and aging that’s visible in our skin as we get older. It’ll be a relief to chocoholics everywhere to find cacao on the list – the raw version of cocoa. Cacao is a fantastic source of antioxidants that help protect the skin from oxidation and aging. 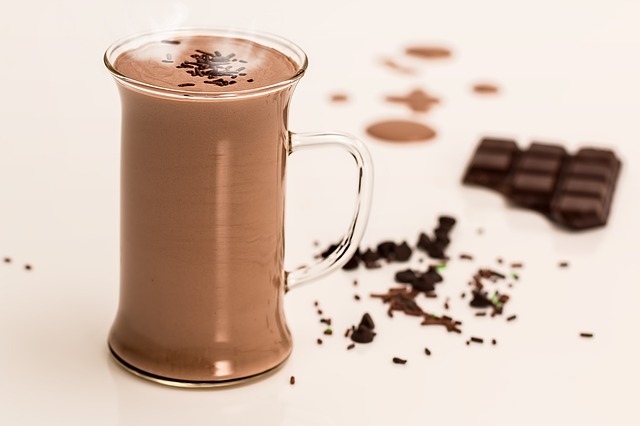 So find a guilt-free cacao recipe and enjoy. 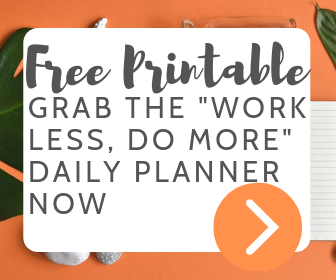 It’s easier than ever to get hold of cacao in most supermarkets as it increases in popularity, but if yours doesn’t sell it you can grab a good quality cacao powder on Amazon here. Brazil nuts are rich in selenium. Selenium helps protect skin cells from damage and even helps boost your immune system, allowing your body and skin to stay in tip top condition. It’s also known to help reduce inflammation which can be associated with destroying precious collagen that gives skin it’s youthful appearance. 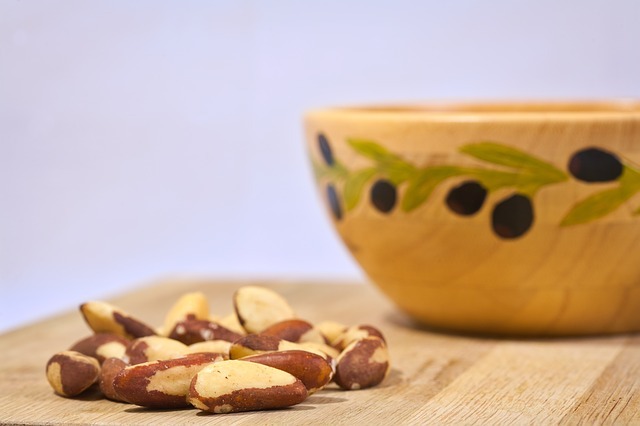 Brazil nuts are also great for helping to reduce stress, as I talk about in this article. Kiwi fruit are a rich source of vitamin C. Vitamin C helps boost collagen production and also helps protect the skin from UV damage. It’s one of the best ways to get that glowing, luminous look, so make sure to add plenty of vitamin-C rich fruit into your daily diet in the form of a morning green juice – this juicing recipe book is a great starting point for beginners. Another perfect ingredient to add to your morning green juice, spinach is packed full of skin-boosting properties. 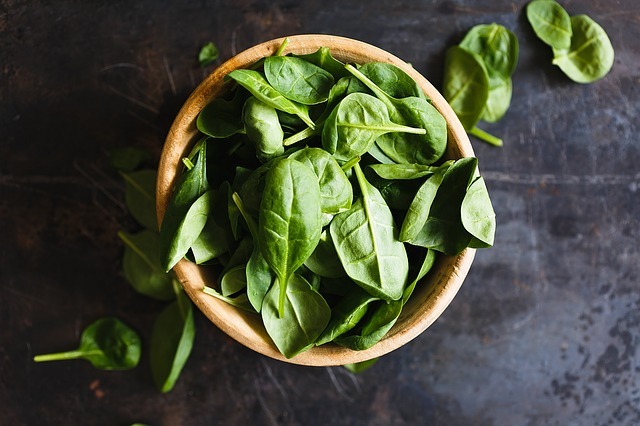 High in antioxidants that will help protect your skin from damage, spinach also boasts vitamin A, C and E.
If you’re a comfort food fan, why not add some mashed sweet potato to your weekly diet? 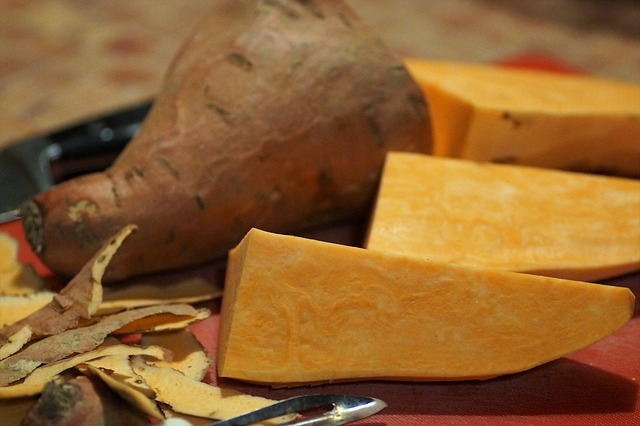 Sweet potato is high in vitamin A, so it’s a great go-to ingredient for healthy and beautiful skin. 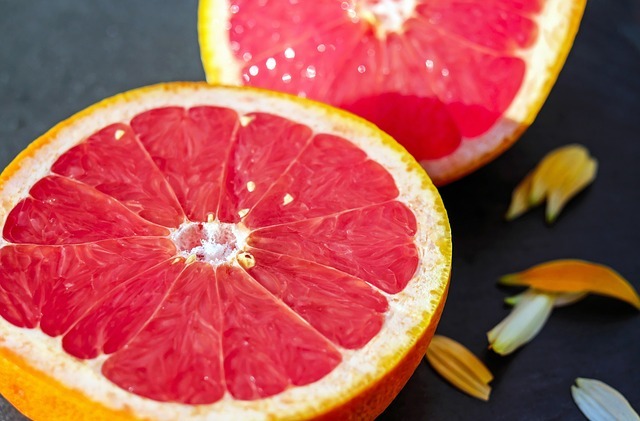 # 9: grapefruit – high in antioxidants, to fight free radicals that cause wrinkles and give you a brighter complexion. Want a brighter complexion? Eat grapefruit. It’s full of fantastic antioxidants that will help keep your skin looking young, clear and glowing. 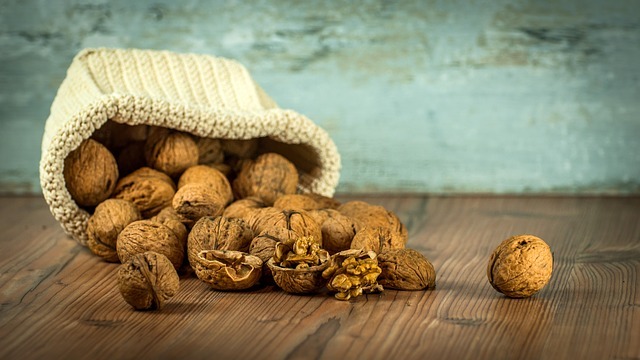 Walnuts have a huge range of health properties are fantastic sources of omega 3, which is vital for good, clear skin and a youthful complexion. Make the most of walnuts by chopping a handful into your lunchtime salad. 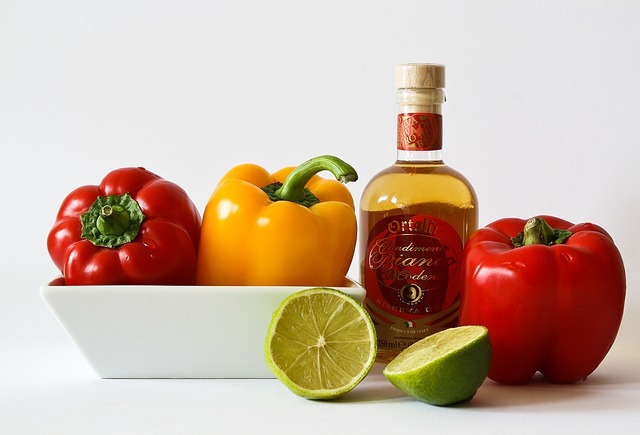 Red peppers are rich in carotenoids, which help prevent oxidation that has a large role to play in aging skin as well as a dull skin complexion, so they are a great choice for youthful skin and to achieve that beautifully bright complexion. Prevention is better than cure. And whilst a lot of expensive face creams may have disappointing results when it comes to making your skin look youthful, there is one scientifically proven cream that does work. That’s sunscreen. UV rays are the biggest factor in prematurely aging skin, so always wear a good sunscreen, even on a cool cloudy day. A great lightweight everyday cream with SPF 50 is by Heliocare.